Life Is Queer. Watch It Here. 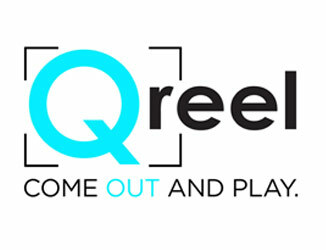 Introducing Qreel, a new LGBTQ video streaming service dedicated to telling the intricate and compelling stories of our lives. Qreel offers two ways for you to watch. MEMBERSHIP ONLY movies all for a monthly fee lower than the price of one ticket to the movie theater. If membership isn't your thing, you should check out first run movies in our RENTAL ONLY.